The electric automaker had already received a subpoena regarding the matter from the SEC, the federal enforcer responsible for civil securities fraud. The U.S. Justice Department has opened a criminal investigation of Tesla, examining public statements made by the company and its CEO Elon Musk, two news organizations reported on Tuesday. The electric automaker had already received a subpoena regarding the matter from the U.S. Securities and Exchange Commission, the federal enforcer responsible for civil securities fraud. Tesla said that it did receive a request for documents from the DOJ but it did not respond to a question about whether it agreed with the description of the inquiry as a criminal investigation. The U.S. Attorney’s Office in San Francisco would not confirm or deny the existence of a criminal probe. On Aug. 7, Musk tweeted that he had a plan to take Tesla private, sending shares up 11 percent on the day. The company went public in June 2010 and has enjoyed a strong run in recent years as optimism for the future of electric vehicles grew. After weeks of speculation about the plan and whether Musk had financing in place, Musk reversed himself on Aug. 24 and said that most shareholders believed Tesla was better off as a publicly traded company. Publicly traded companies and their executives are bound by strict laws regarding the dissemination of sensitive financial information. 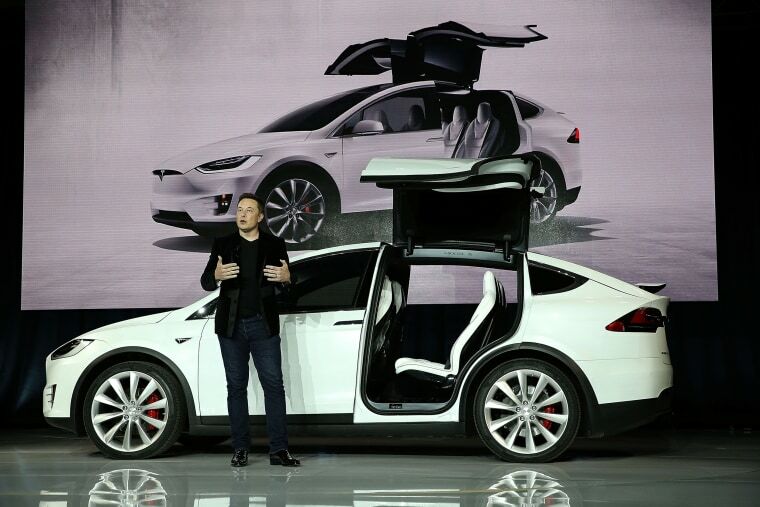 Shares in Tesla fell on Tuesday after news of the criminal investigation, down 3.7 percent in mid-afternoon trading.